It's been a couple years since I've dressed up for Halloween. Not because I don't want to or have no idea what to dress up as, but because there's never a plan as to what we're going to be doing. This year is no different. I feel like the month of October flew right by me and I've been left with my mouth wide open wondering wthizzie happened. Since I don't have plans to dress up and don't have any concrete plans as to where we'll be, I figured I'd share some of the things I've found online that are Halloween themed. 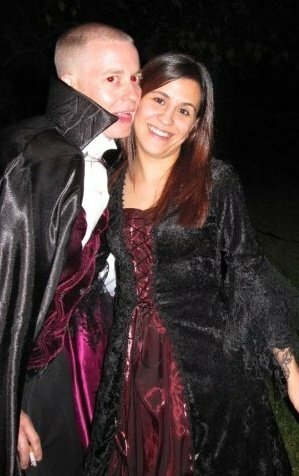 A couple years ago I was a vampire or a witch Lol can't remember exactly what it was. I borrowed a lavish dress from a friend and had plans to do my face in some freaky way but never actually did it. Found this video on how to paint your face for Dia de los Muertos or just Halloween. What I like most about this video is that she shows you two different styles of make up for this season and she also makes sure to tell you how to put the make up on so that it's not blotchy or weird looking. She has other videos and I recommend you take a look at those too. Don't forget that November 1st is Day of the Dead or Dia de los Muertos. It's a holiday in which friends and family get together to pray and remember those who have died. I was lucky enough last year to join Xenia and her family to the Santa Ana Noches de Altares and had a fantastical experience. One that I will never forget. Pictures I took from last year are on my flickr - here. In Houston we had a couple events this month, events that I missed :( but some are still going on..
Lawndale Art Center is having some awesome events again this year. I'm only putting these up cause I've attended and they're so much fun. Here's their schedule.. I've been to the Dia de los Muertos event and the Sugar Skull workshop. Thinking of doing both of those this year as well and maybe the Papel Picado Workshop. 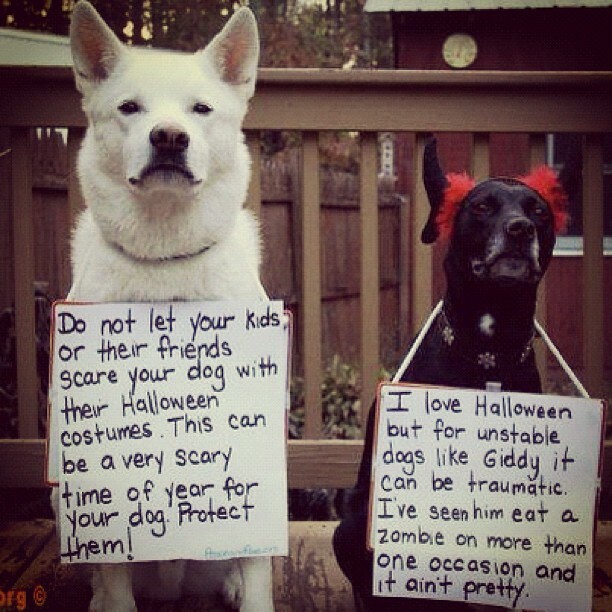 If you have pets, keep in mind that they become victims around this time of year and get scared pretty easily. 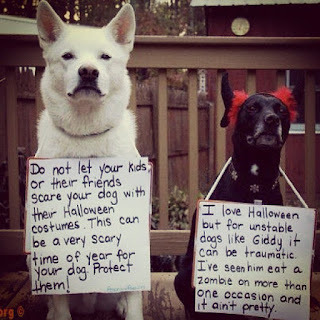 Keep them indoors where it's safe and try not to scare them with silly costumes. Stressing them out is something we always want to steer away from. Please share with friends and family and Keep our furkids safe. And now for some of Ari's costumes that I found on my hard drive Lol! Don't laugh or judge me haha! Ari as a Plumber (E's Work Uniform) with Leana Little. Ari & E as Vampires/Dracula/Witch?! Alright so I hope you all have a happy Halloween, full of lots of candies and awesome costumes. Please be safe out there and make sure to check the candy prior to eating it. Ya never know. P.s. I'm still working on my LATISM'12 post. I just have so much to say haha! 100th Post - Latism'12 TODAY! TexansMonday - Texans are 5-0!